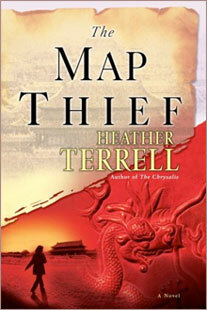 "I am not fascinated by maps but I was by this book ... The premise, quite plausible, is that the Chinese did much more exploration than historians know about ... Clever plot, well-told tale." "4 1/2 out of 5 stars."